The 2017 edition of South Asian Travel Awards was held in “Equator Village”, Addu City, Maldives. 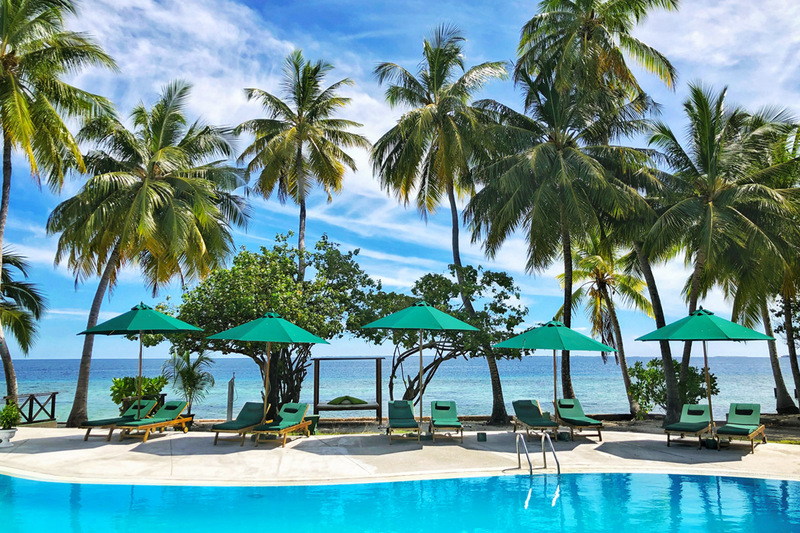 Equator Village spa resort- the alluring tropical beauty of Addu Atoll. Nestled in one of the largest, most interestingly formed and historically rich atolls of Maldives, an exotic adventure begins the moment you start your journey from INIA to Gan International Airport. This is not your typical Maldivian resort; this is an equatorial escape into a land of culture and nature entwined together.